W. W. Norton & Company, 9780393356885, 256pp. 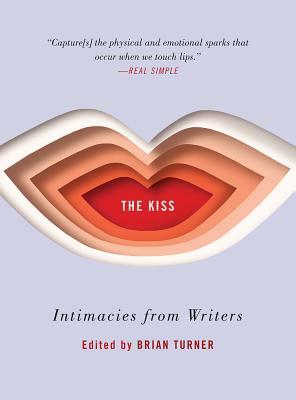 In this wide-ranging collection of essays, stories, graphic memoir, and cross-genre work, writers explore the deeply human act of kissing, and share their thoughts on a specific kiss--the unexpected and unforgettable, the sublime and the ambiguous, the devastating and the regenerative. Selections from beloved authors "tantalize with such grace that they linger sweetly in your mind for days" (New York Times Book Review), as they explore the messy and complicated intimacies that exist in our actual lives, as well as in the complicated landscape of the imagination. This is a book meant to be read from cover to cover, just as much as it's meant to be dipped into--with each kiss pulling us closer to the moments in our lives that matter most.